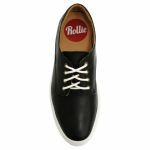 Derby City by Rollie is a super light and comfortable flat lace-up casual sneaker. 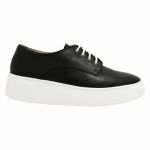 You would wear Derby City as an everyday shoe dressed up or down. Derby City is built for the city slickers that are always on the go. 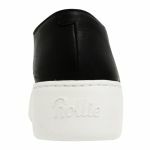 With a 4cm built-up outsole, you will be more than comfortable all day. 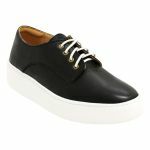 Derby City is orthotic friendly as the innersoles are removable. Derby City has arch support as well as underfoot padding. Derby City is lace-up meaning it has a supportive fit every time. We would recommend protecting Chukka with our Waproo Water & Stain Protector spray.